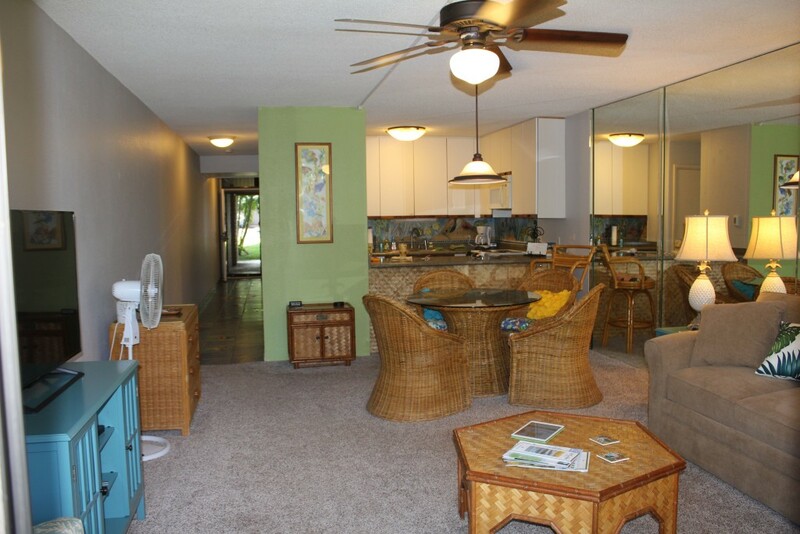 The condo is a 1 Bd. 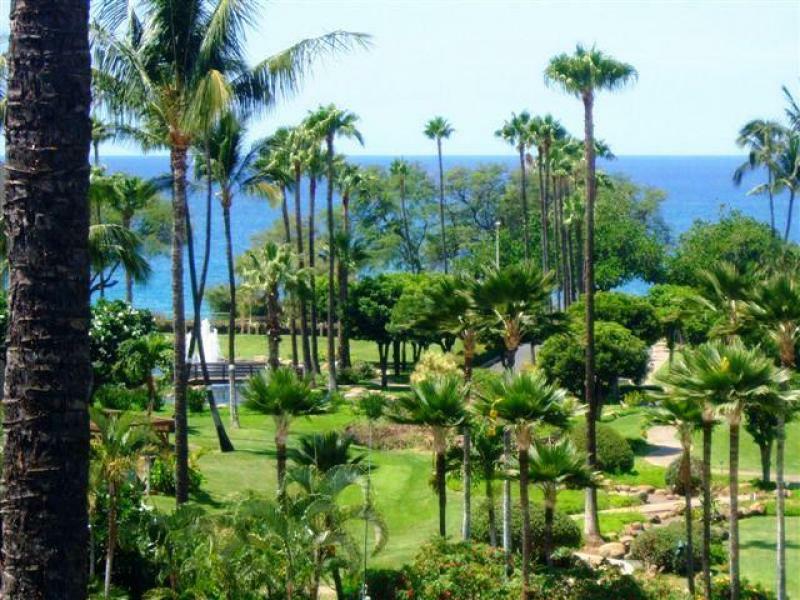 2 Ba. 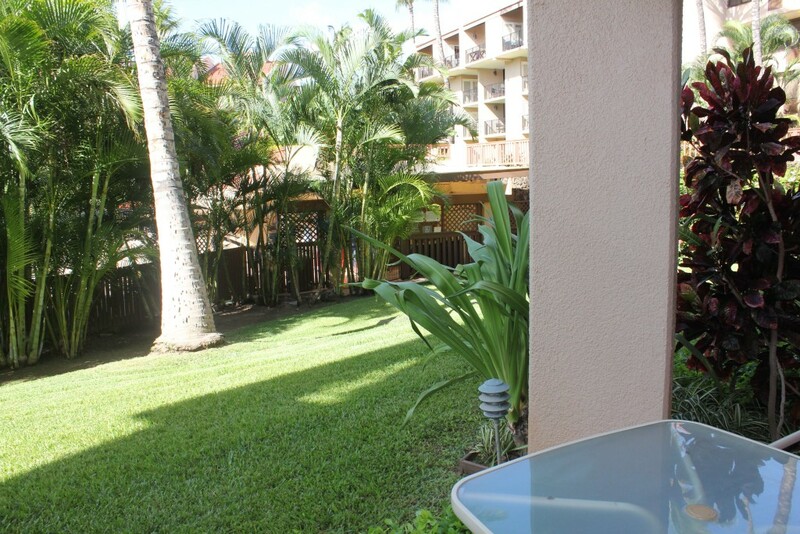 spacious ground floor unit that can comfortably sleep 4. 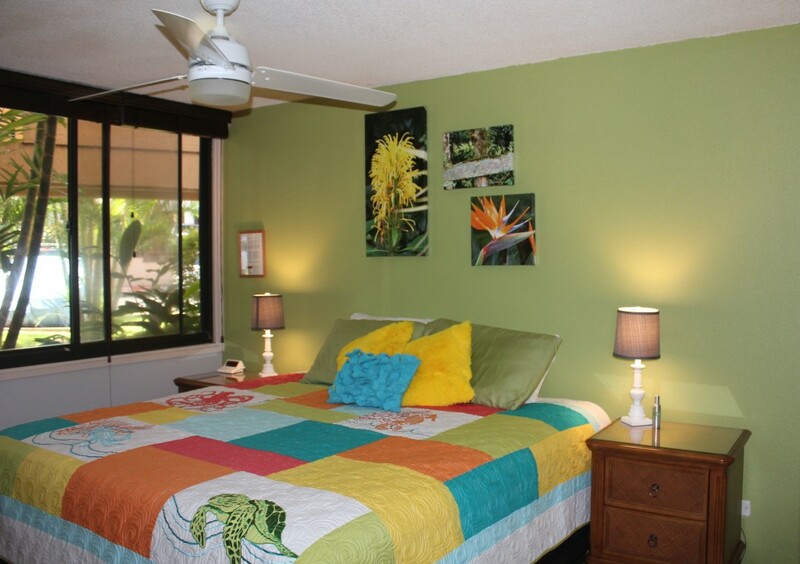 The condo has a new king size bed in the master bedroom and a new queen sleeper sofa with memory foam mattress in the living room. 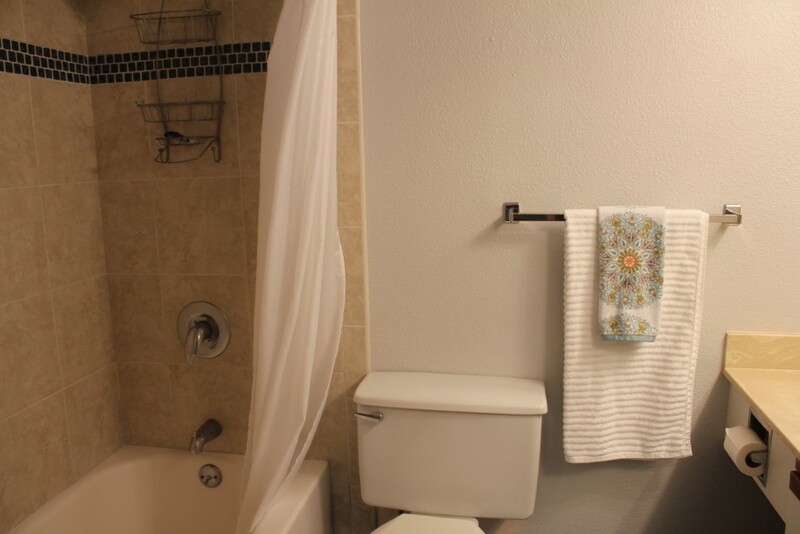 The condo is fully equipped for all your needs and more. 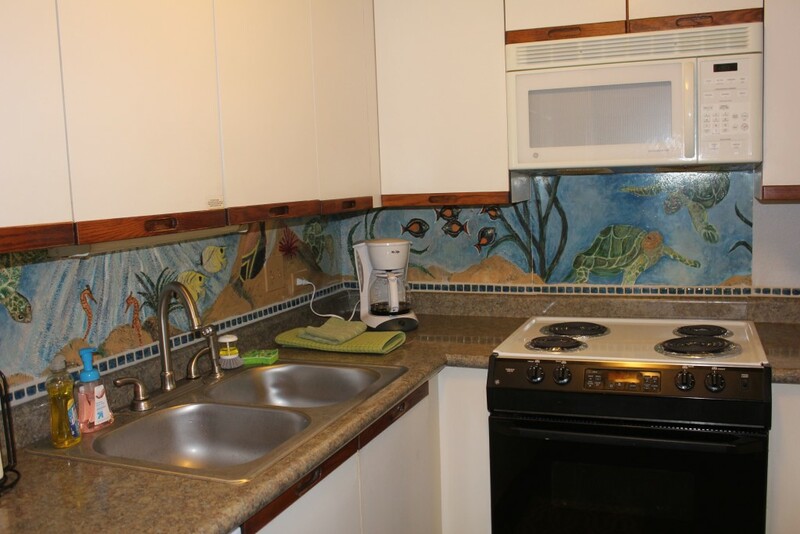 It has a full kitchen with full size appliances, washer/dryer cable TV, Apple TV, and high speed internet service. 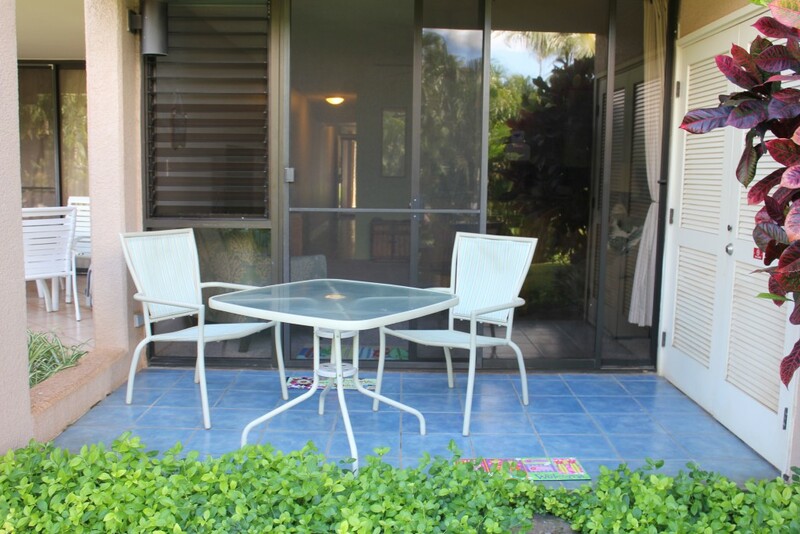 The condo is located in the central courtyard which is close to the pool, spas and exercise room. 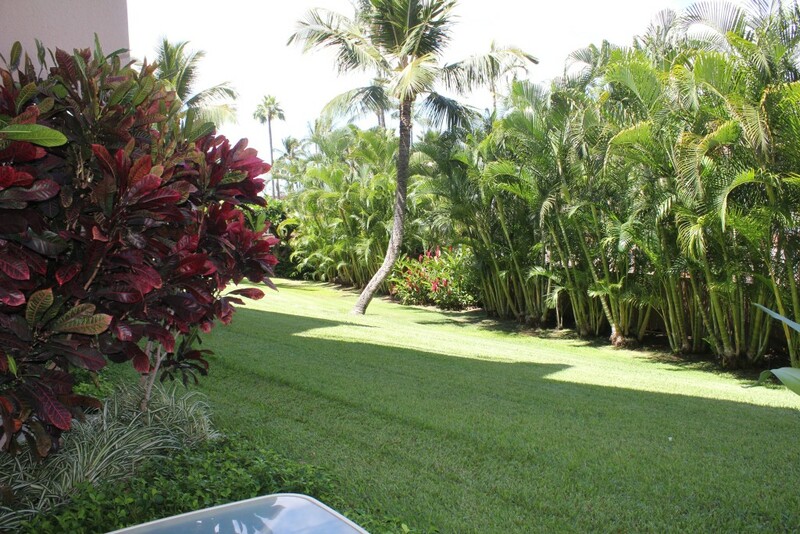 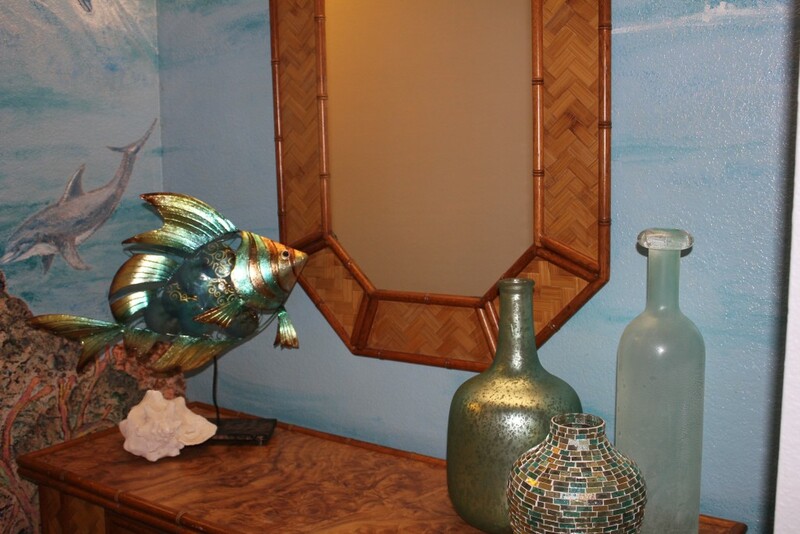 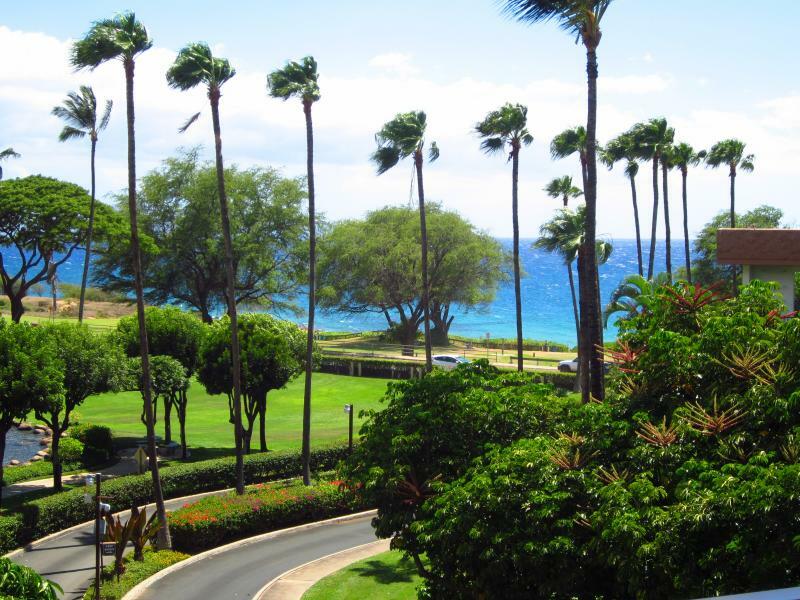 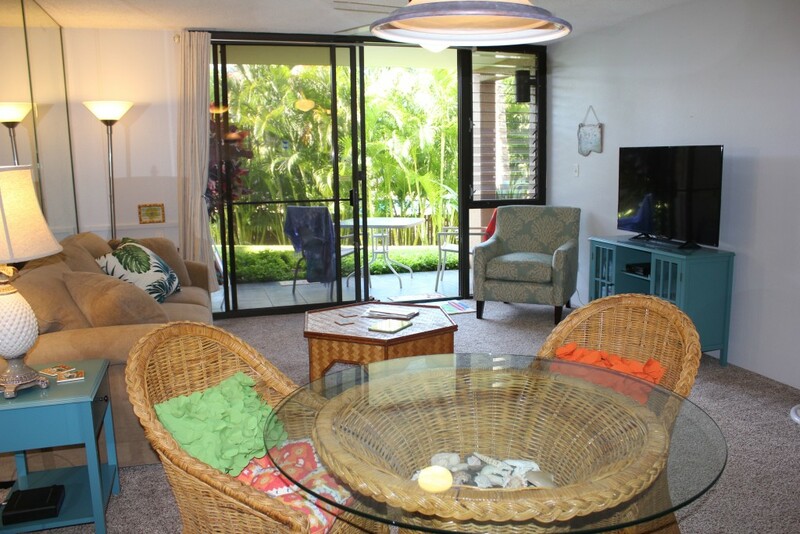 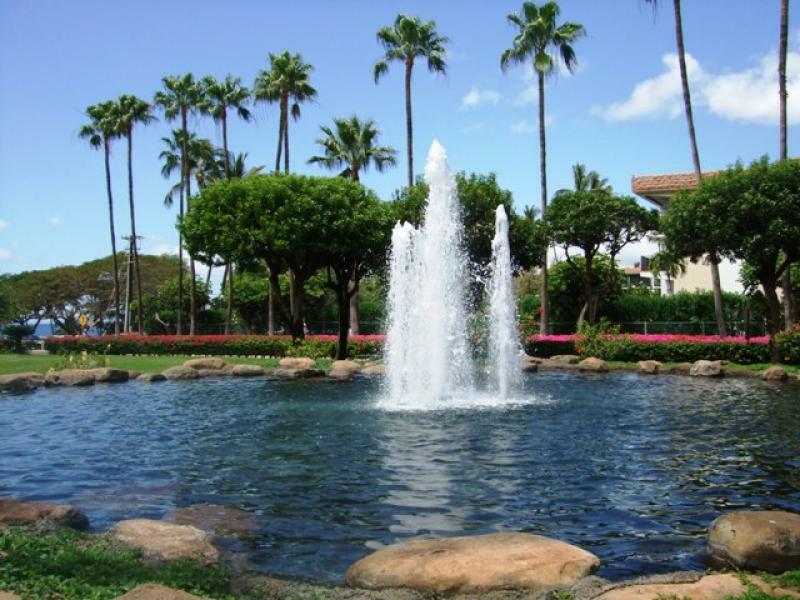 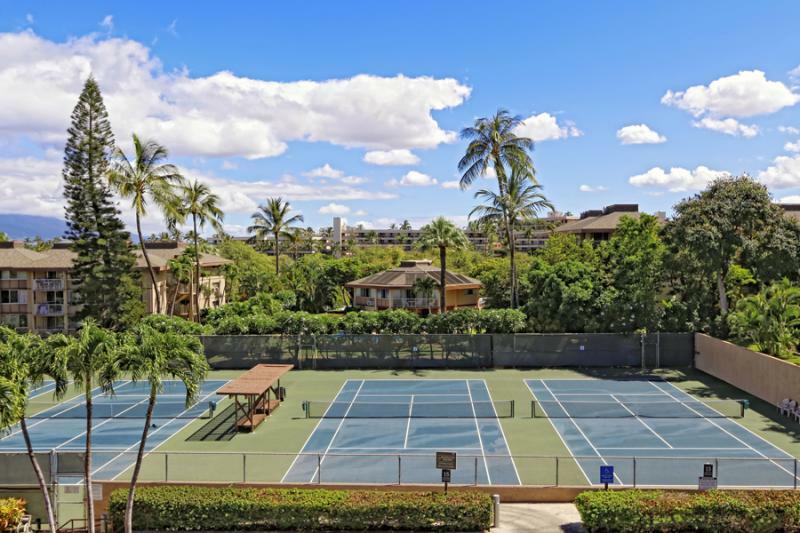 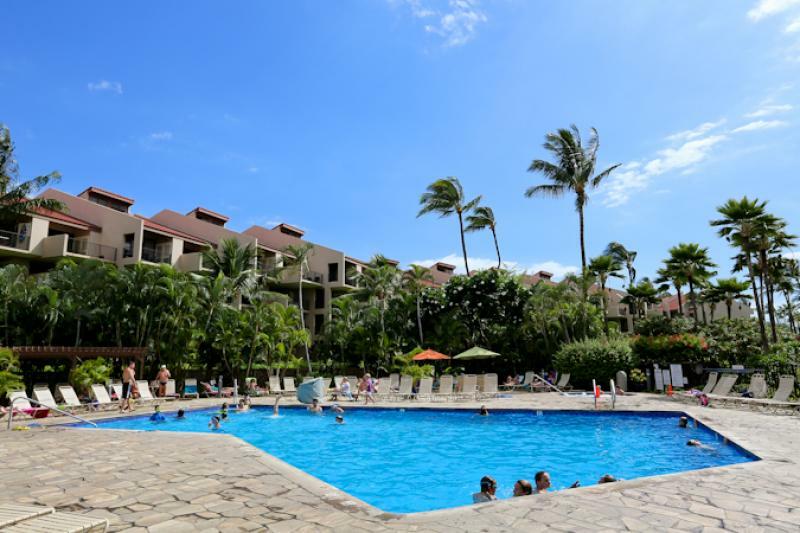 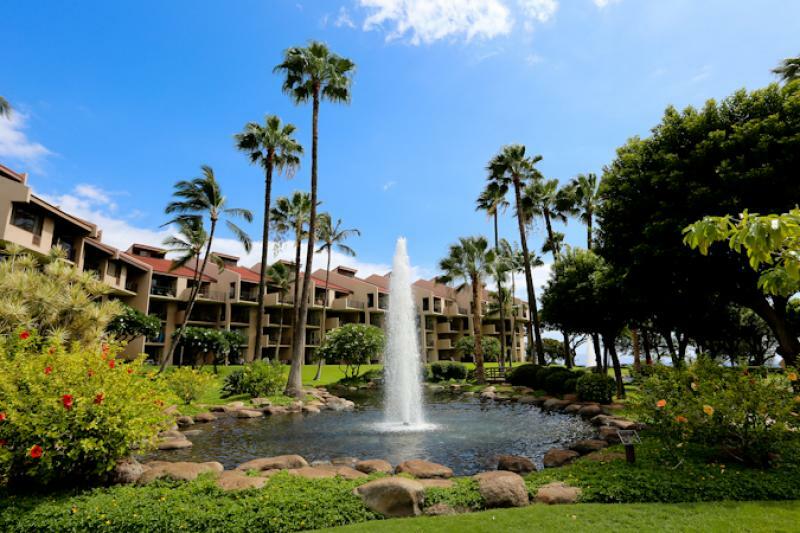 The condo is in the Kamaole Sands complex, located in South Kihei. 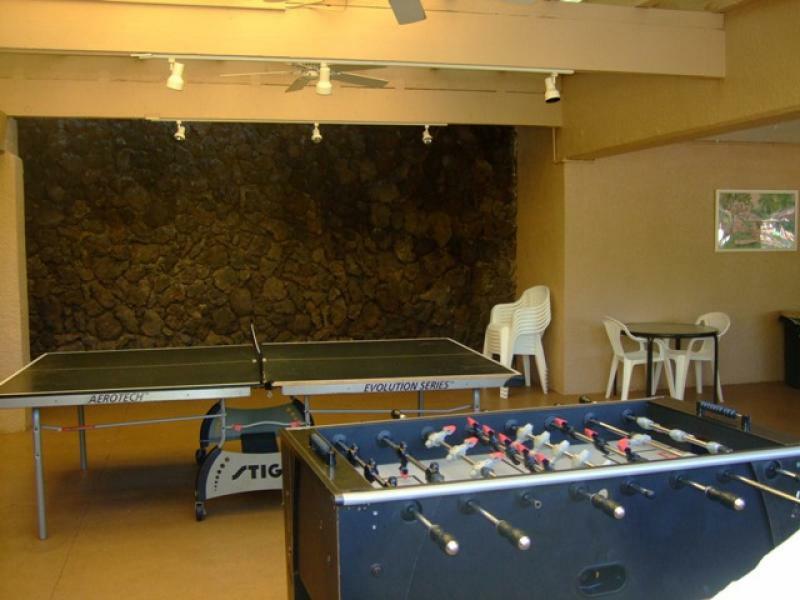 The complex has beautiful grounds with fountains and waterfalls, tennis courts, a pool and jacuzzi, an exercise room, game room with foosball and ping pong tables, and communal barbecue areas. 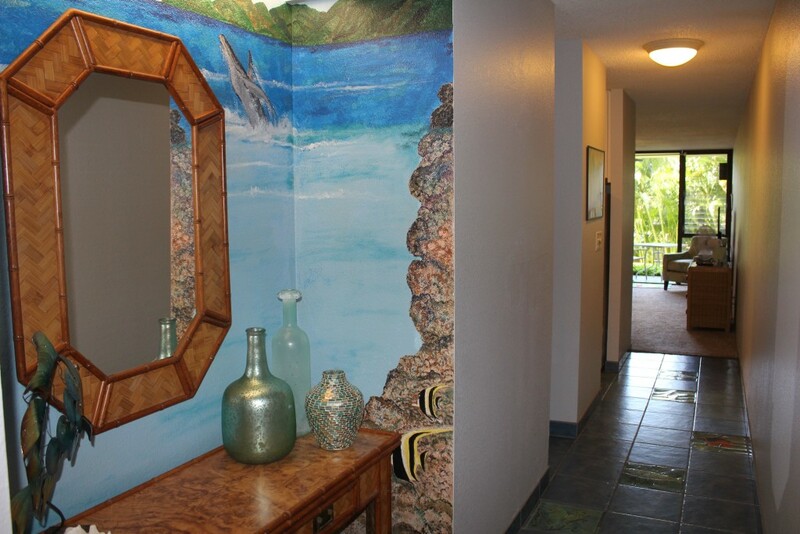 It is also just a 2 minute walk to the beach. 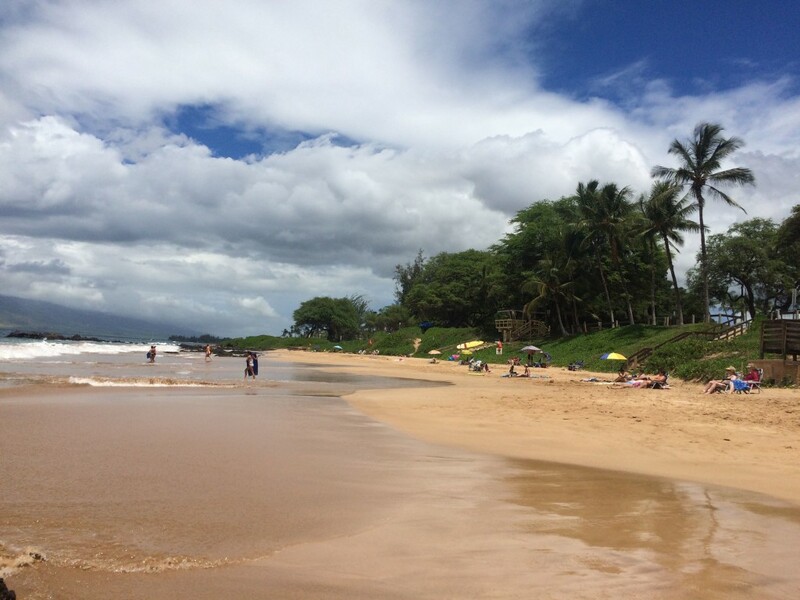 Kamaole Sands is located across the street from Kamaole Beach Park III, one of Kihei’s best family beaches. 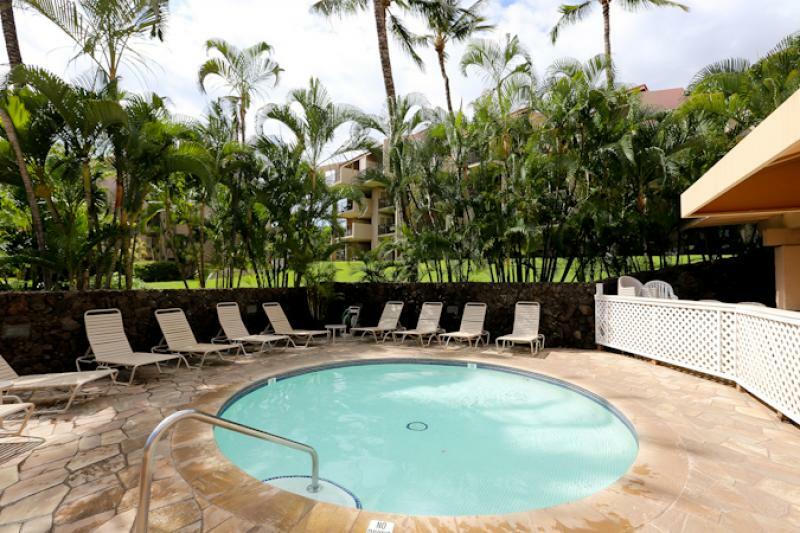 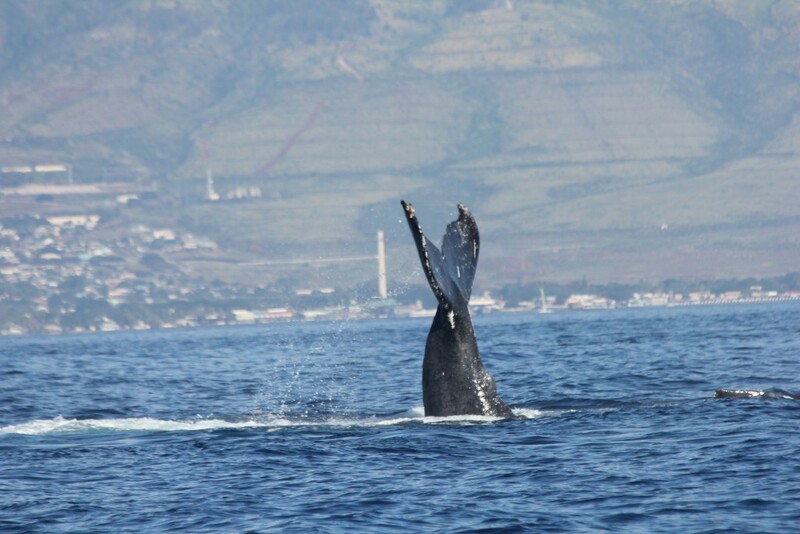 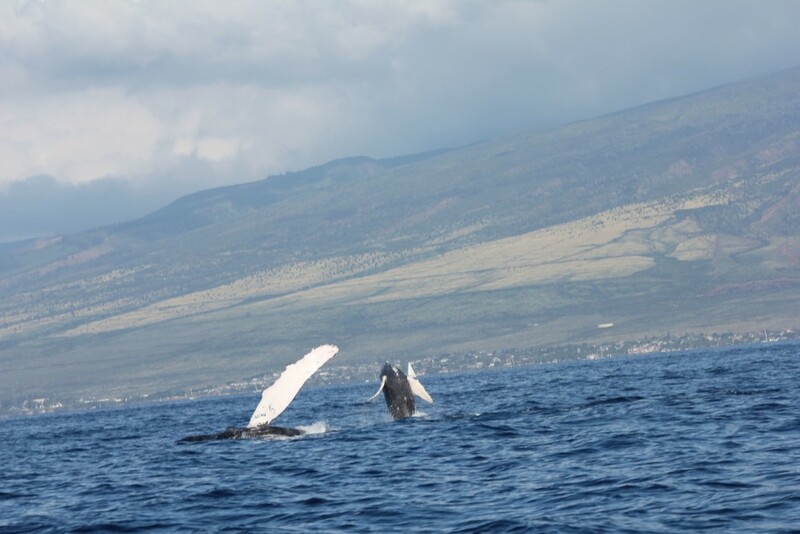 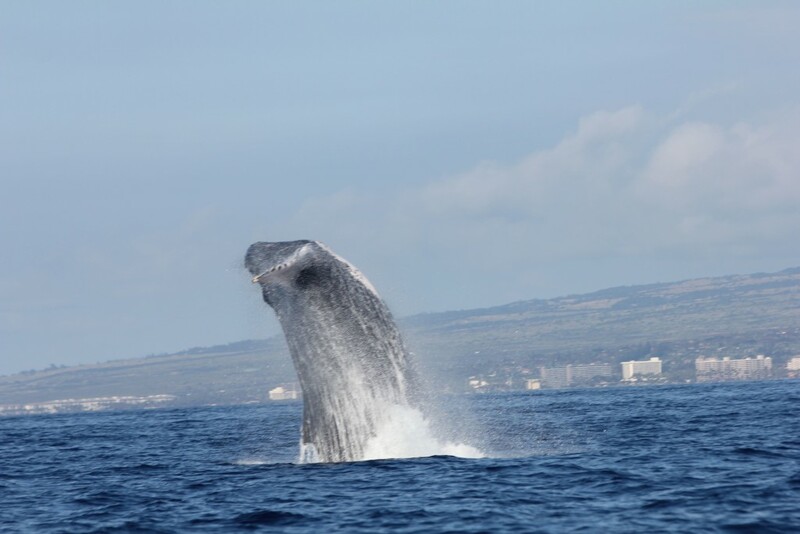 You can whale watch, snorkel, boogie board, paddle board, or walk the beaches within one minute of the complex.